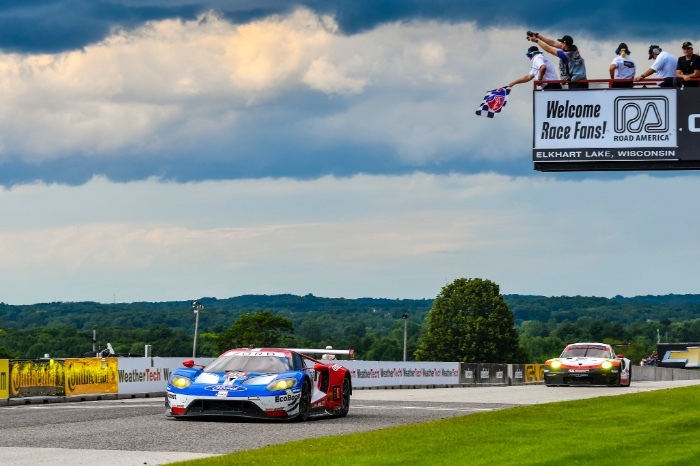 The Ford GTs started the race side-by-side on the front row. 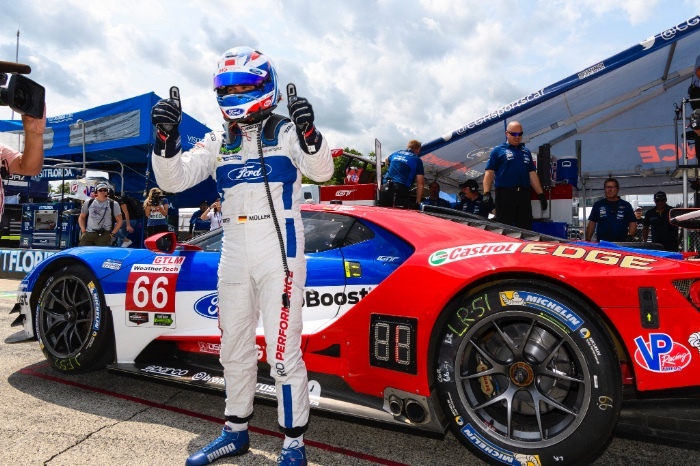 Dirk Müller in the No 66, captured his second pole (2:01.422) in a row at Road America and third for the season, while teammate Ryan Briscoe (2:02.203) in the No. 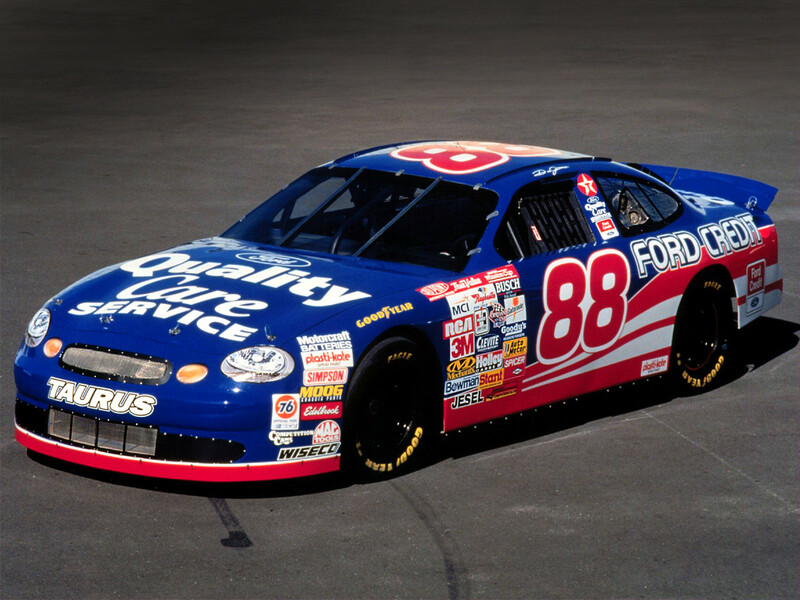 67 qualified second. 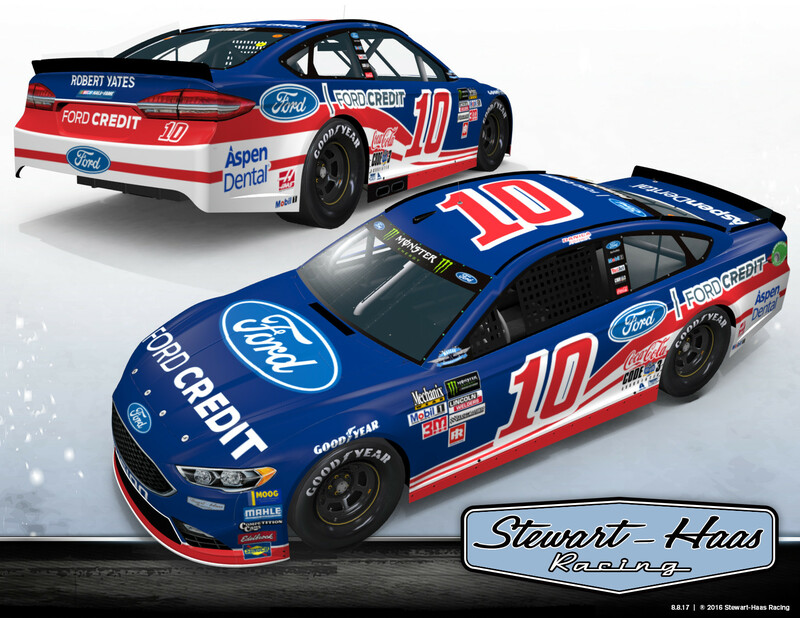 The direct injection, 3.6L, twin-turbo Ford EcoBoost V6 race engine performed flawlessly during the two-hour, 40-minute road race sprint. 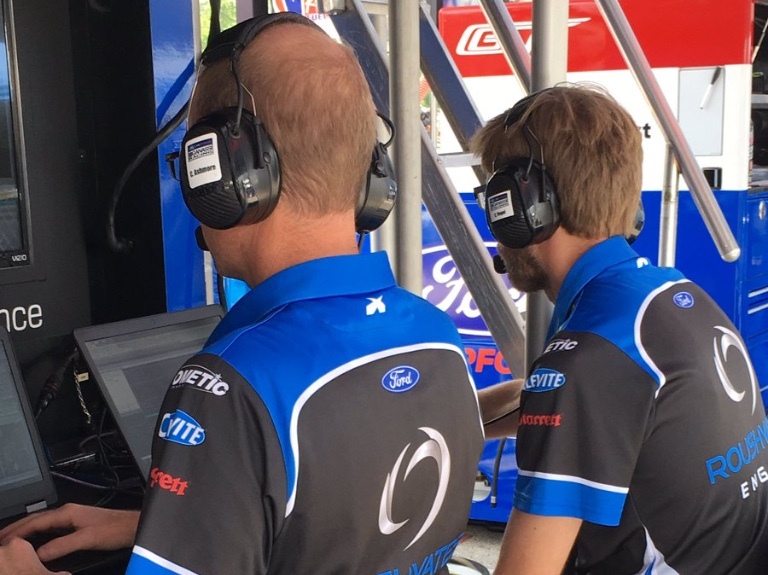 The Roush Yates Engines’ Calibration Engineers, alongside their Ford Performance teammates monitored the powerplants, adjusting calibration mappings and traction control inputs to maximize the power and performance of the Ford EcoBoost throughout the challenging 276-mile race. Achieving their second win of the season, secured the No. 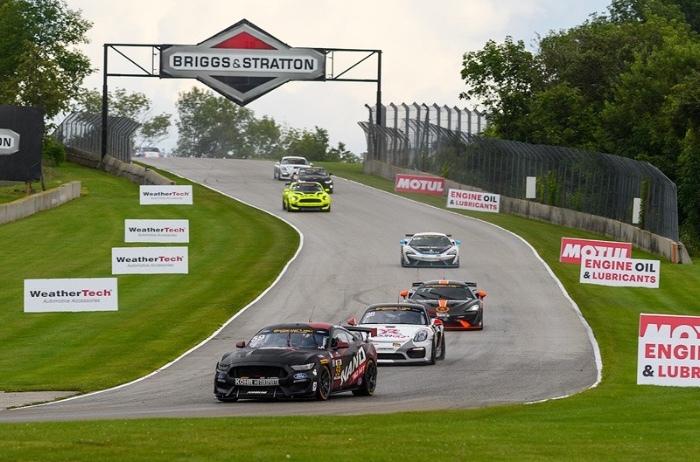 66 valuable driver and team points as they head into the last three races of the season; Virginia International Raceway, Laguna Seca and Road Atlanta. The No. 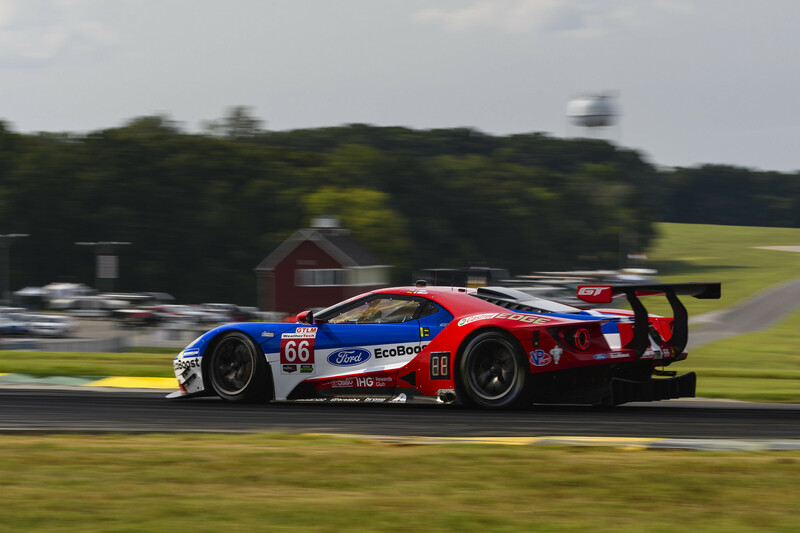 67 also claimed the fourth DEKRA Green Racing award in a row for being the cleanest, fastest and most efficient car in the GTLM class, which is attributed to the Ford EcoBoost engine. 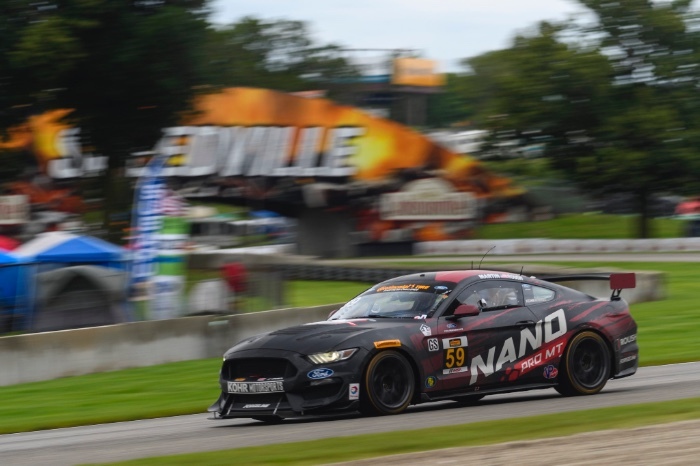 The Ford Mustang GT4 powered by the Ford Mustang 5.2L V8, also had a successful weekend in the IMSA Continental Tire SportsCar Challenge GS class. 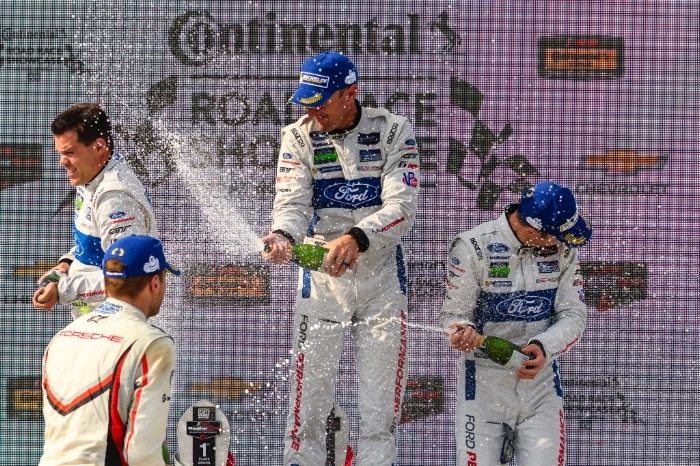 Dean Martin and Jack Roush Jr. earned their second win together in the No. 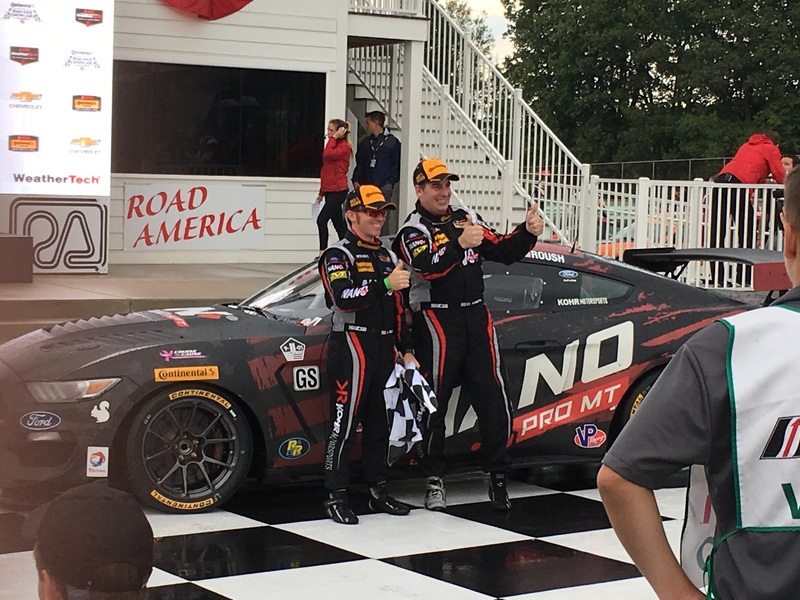 59 NanoProMT/Roush Performance Ford Mustang GT4 at Road America and the third win of the Continental Tire SportsCar Challenge season for KohR Motorsports. 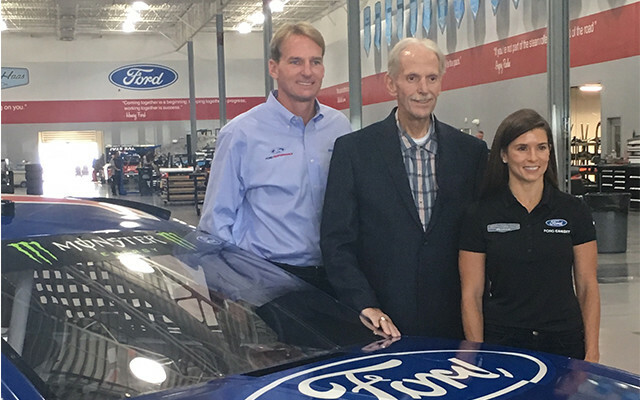 “The Mustang was fast,” said Dean Martin, owner and driver of the NanoProMT Ford Mustang. 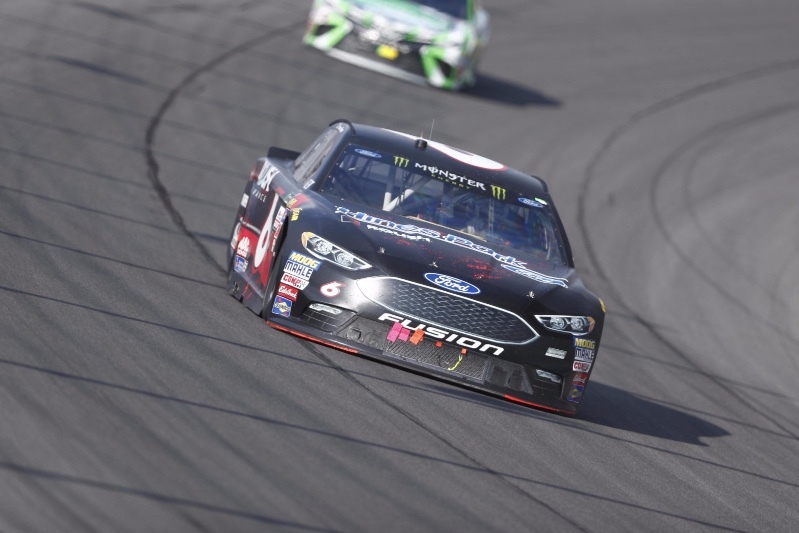 Roush, who qualified P2, inherited the P1 position after the polesitter encountered mechanical issues on the first lap. The No. 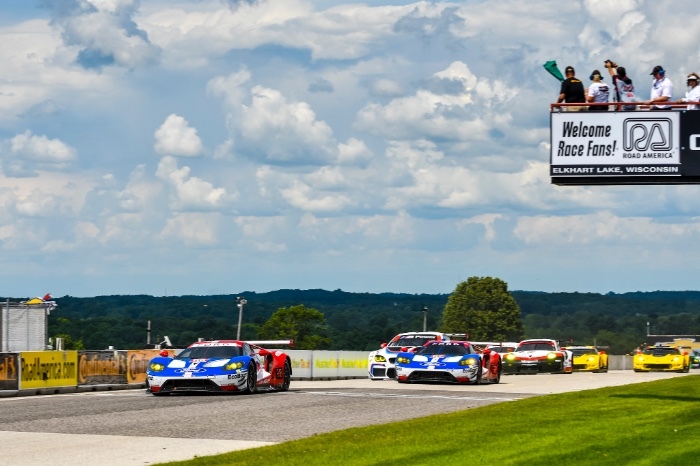 59 built a sizeable lead on the rest of the field before inclement weather moved in and forced IMSA to red flag the race for a period of time and eventually led to race being called early. 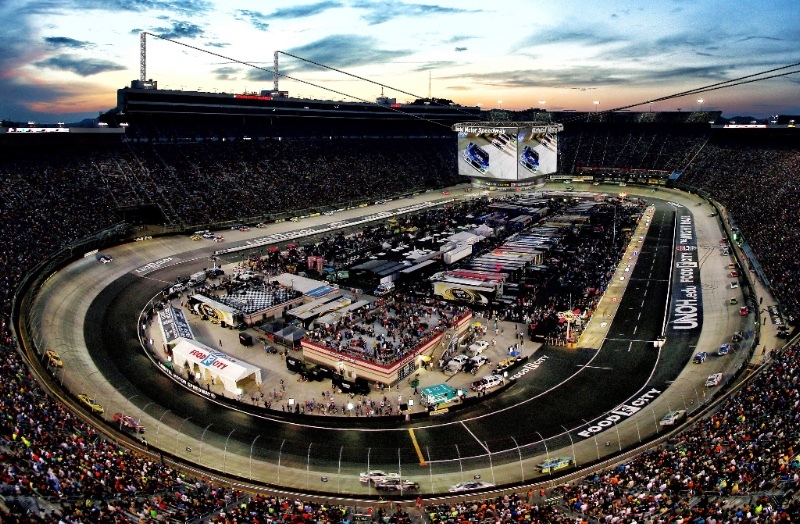 The next IMSA race will be held at Virginia International Speedway, August 25th – 27th. 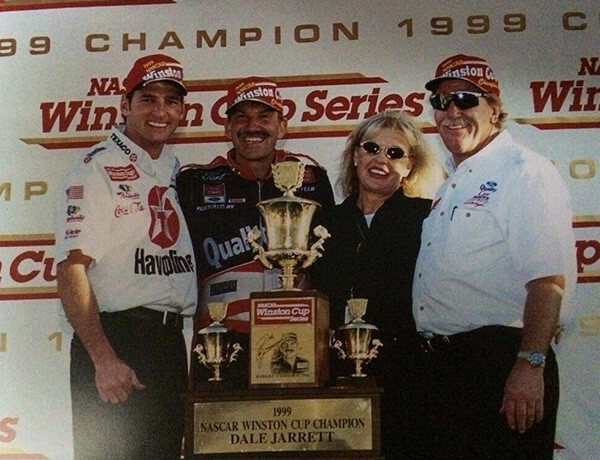 13 CHAMPIONSHIPS – 303 WINS – 269 POLES! MONROE, Wash., August 9, 2017 – Vaughn Gittin Jr. took on teammate Chelsea DeNofa in a battle of the Ford Mustang RTRs at Formula Drift Seattle. 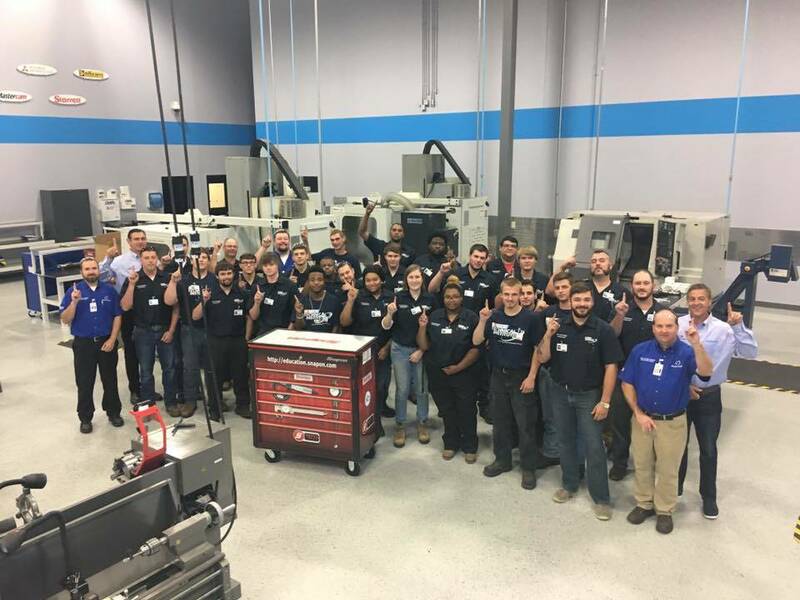 MOORESVILLE, NC, August 14, 2017 – Universal Technical Institute (UTI) is proud to announce the first day of class for the new CNC Machining Technology program at their Mooresville, North Carolina campus. 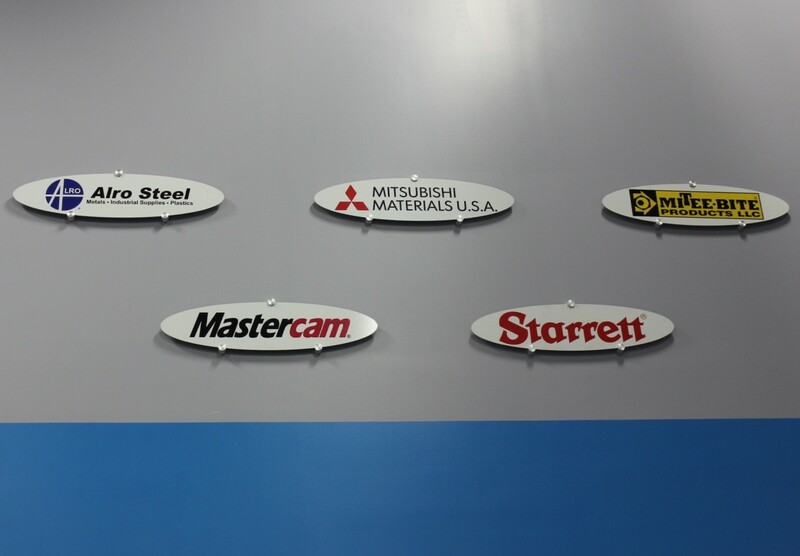 This program is the first of it’s kind for UTI and is located in their 146,00 square foot state-of-the-art facility. This program provides the hands-on training and high-tech skills needed to set-up and master the computer numerical control (CNC) and manual machining equipment. The curriculum also includes continuous improvement practices in the machining process that will prepare students to become an innovative, effective and efficient machinist. 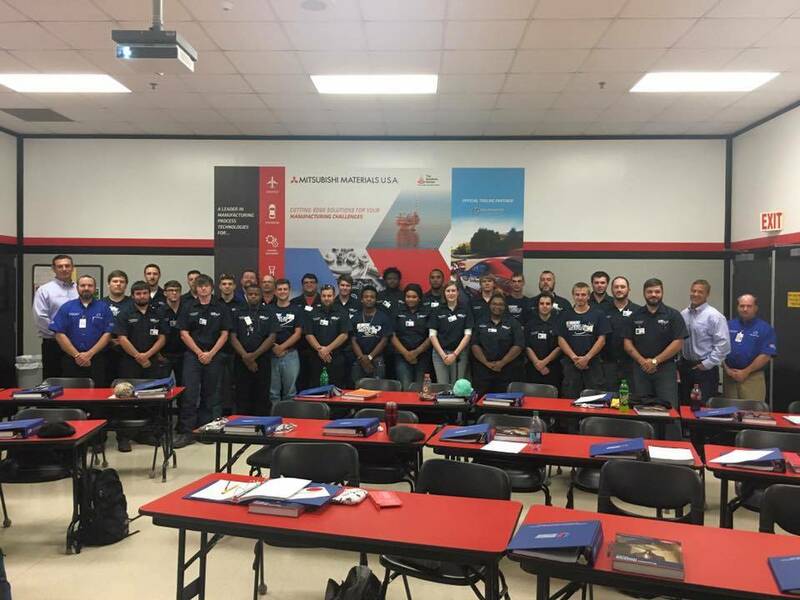 The 36-week program will provide a foundation for students to start careers in aerospace, transportation and industrial fields or other career paths such as; research & development, sales and purchasing related to CNC machining and measuring equipment. As manufacturers invest in new equipment, modify production techniques and implement product design changes more rapidly, they will continue to rely heavily on experienced machinists. 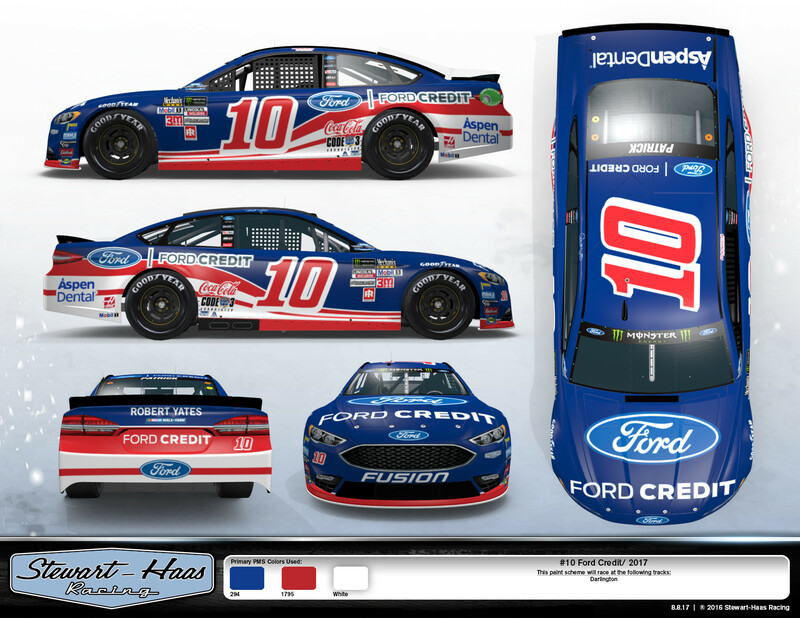 The program has also received the support from many industry leaders such as; Mitsubishi Materials, Mitee-Bite Products, Starrett, Alro Steel and Mastercam. The partners to the school have invested tools, machines, equipment and most importantly their industry expertise to help support and develop the program. ALTON, Vir. 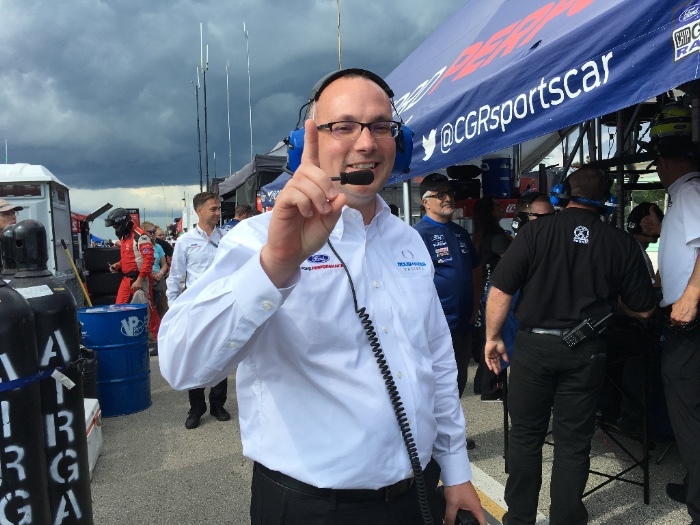 August 28, 2017 – Ryan Briscoe, Richard Westbrook and the No. 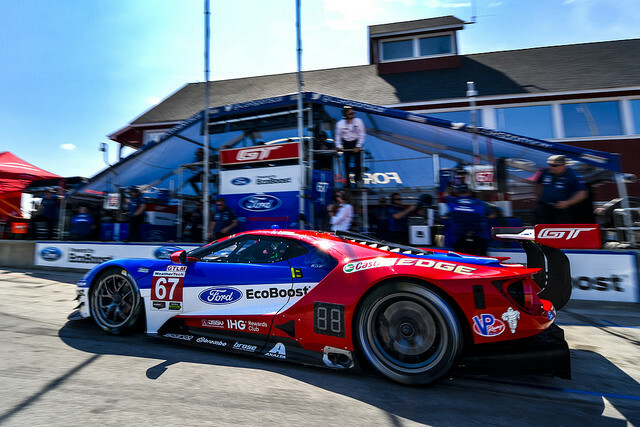 67 Ford GT team may have struggled in practice and qualifying, but they were in position when it counted and drove away with their fifth podium of the 2017 IMSA WeatherTech SportsCar Championship season. 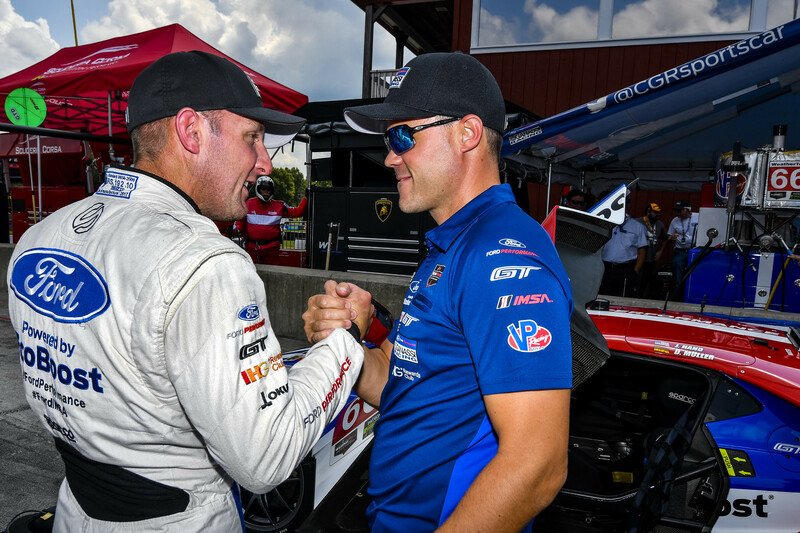 Briscoe and Westbrook, who qualified seventh, finished second in the all-GT class Michelin GT Challenge after hovering around fifth place for much of the race. A late collision between their team car, the No. 66 Ford GT, and the No. 4 Corvette took those cars off the track and out of contention, boosting the No. 67 up the finishing order. Joey Hand qualified the No. 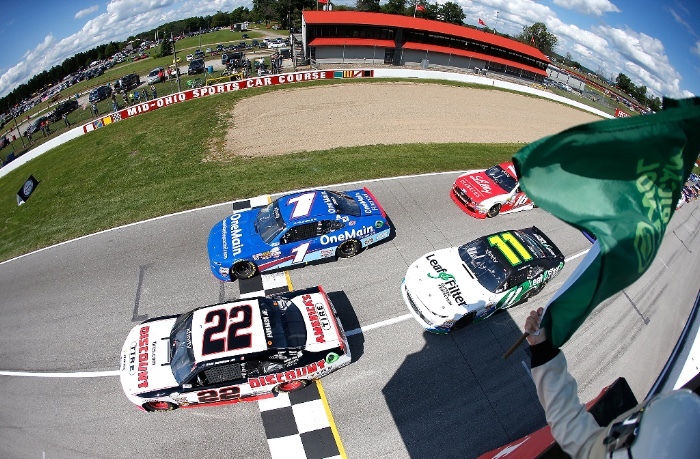 66 car on pole, collecting Ford Chip Ganassi Racing’s fifth pole of the season. 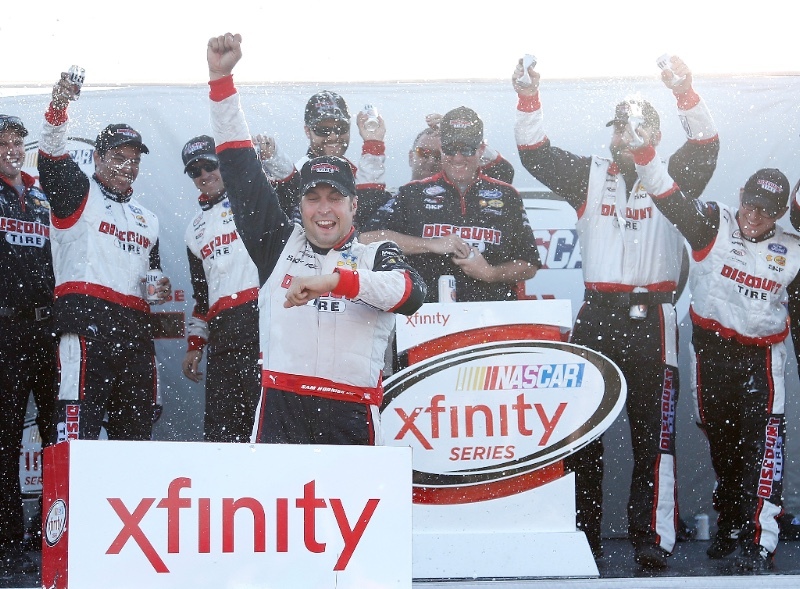 The No.’s 66 and 67 teams are now third and fourth in the championship standings with 257 points each, 17 points behind the leader. 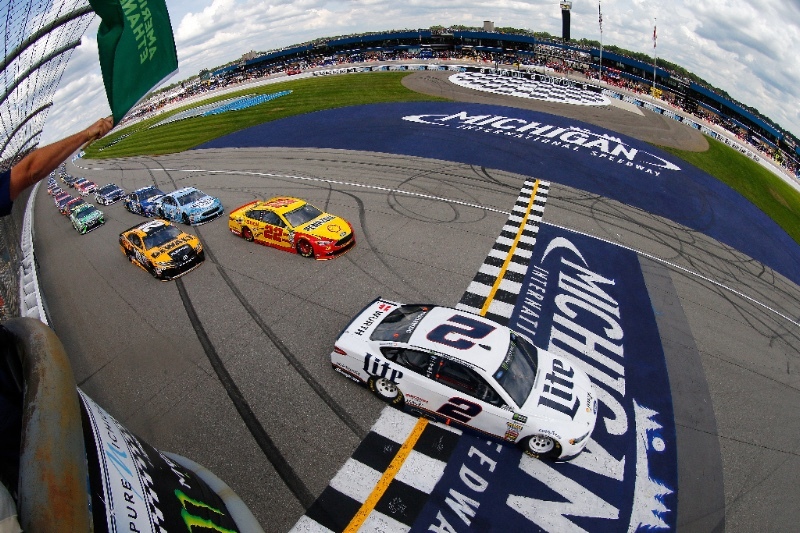 Ford is second in the manufacturers’ standings, two points behind the leader.